High quality sustainable clothing made with Alberta in mind. 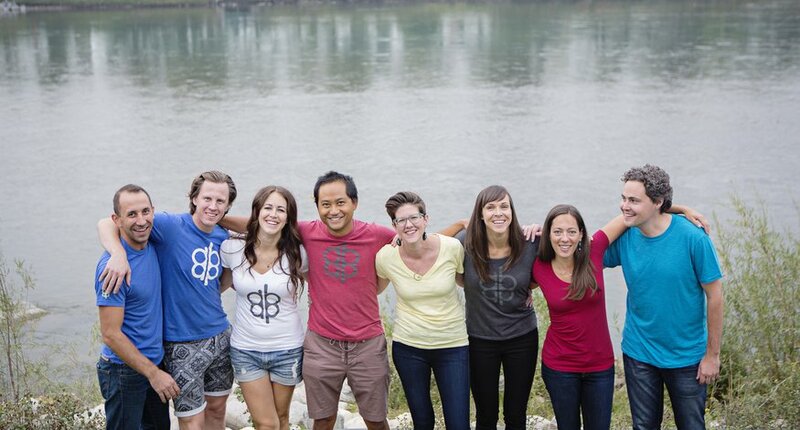 Alberta Apparel is a Calgary-based clothing design company focused on both comfort and sustainability. Alberta Apparel brings a mountain-friendly style to Albertans, drawing on inspiration from Alberta’s rich history, culture and natural beauty. 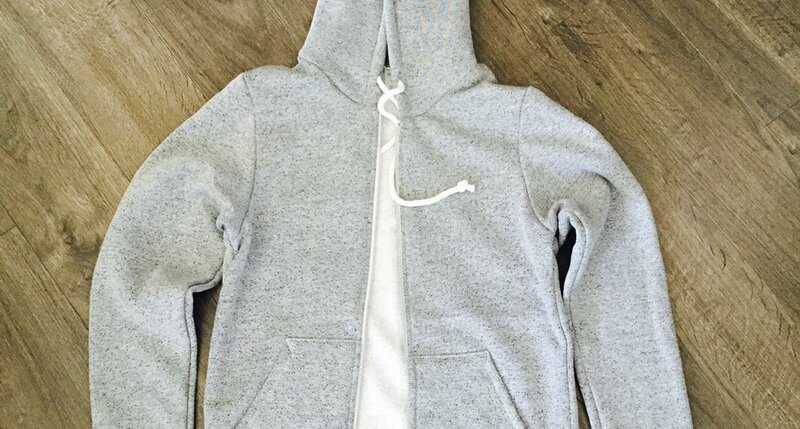 Alberta Apparel creates their clothing line using sustainable fabrics, mainly bamboo and organic cotton. Fabric made from bamboo is incredibly soft, smooth and luxuriously comfortable. Bamboo is a great alternative to conventional fabric productions which require more water, pesticides and land mass. 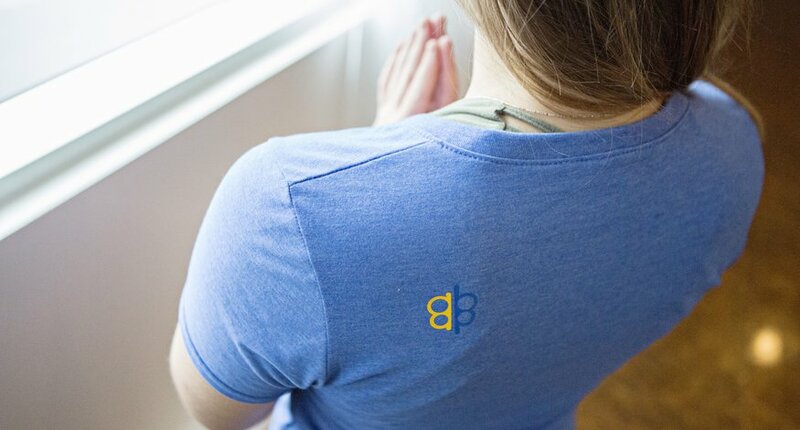 Bamboo is biodegradable, grows rapidly making it highly renewable, and it feels great to wear. 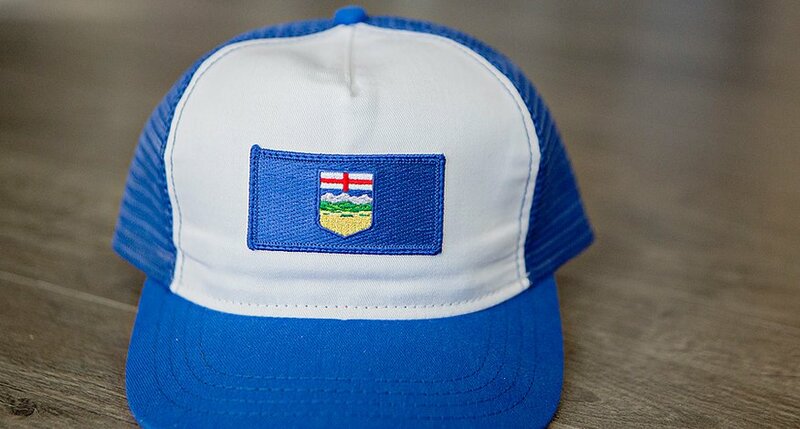 All of Alberta Apparel’s products are proudly made in Canada. 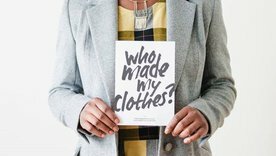 Their goal is to increase clothing manufacturing in their home province, while making high quality items of clothing that will last longer and avoid the back of the closet!